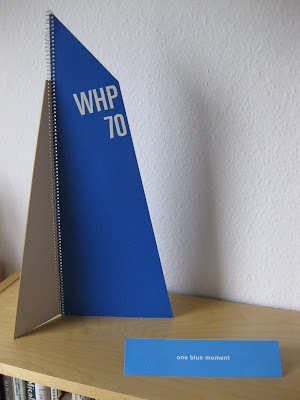 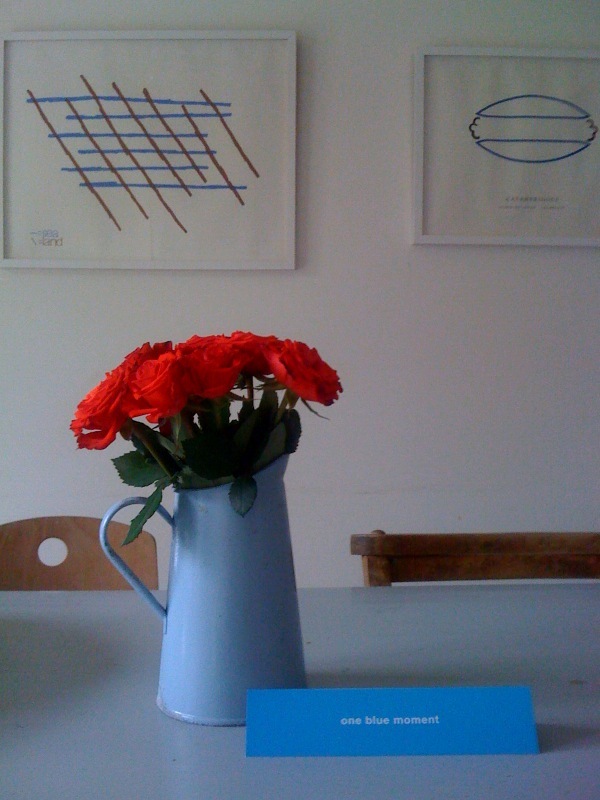 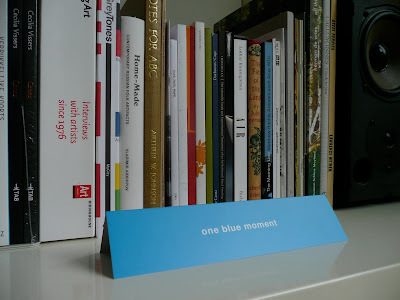 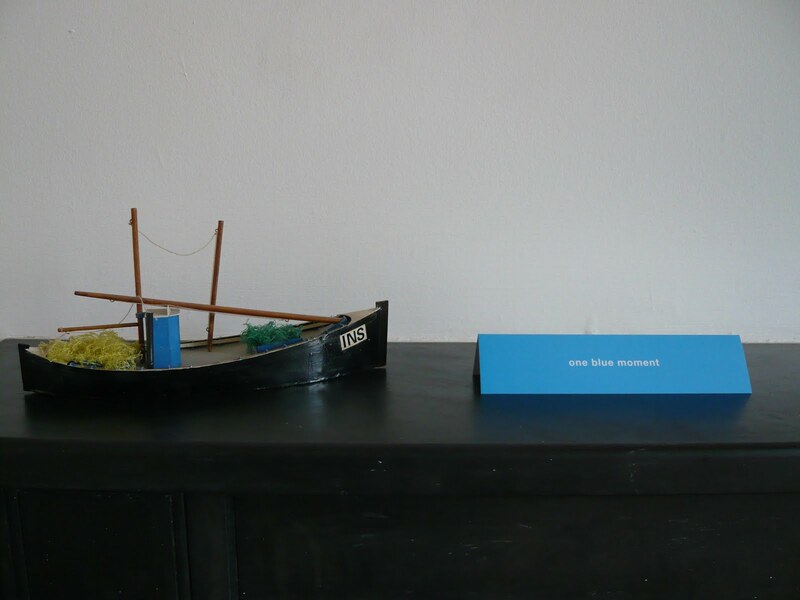 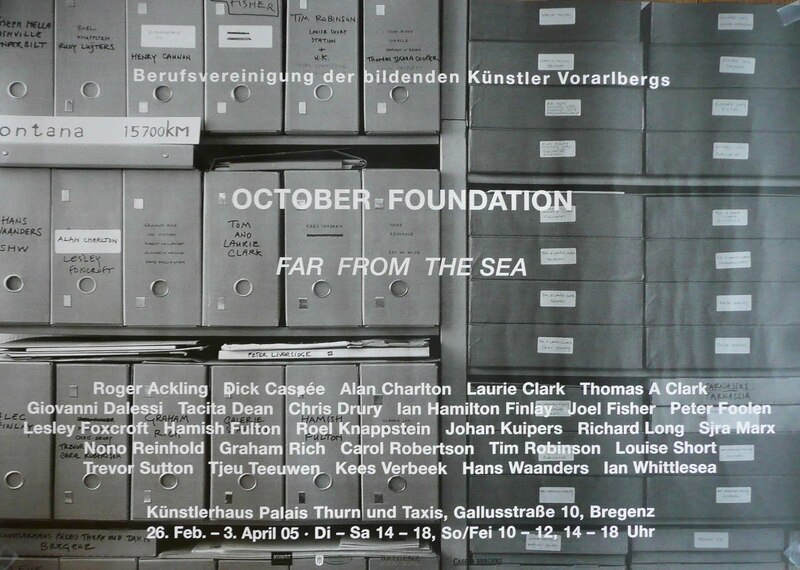 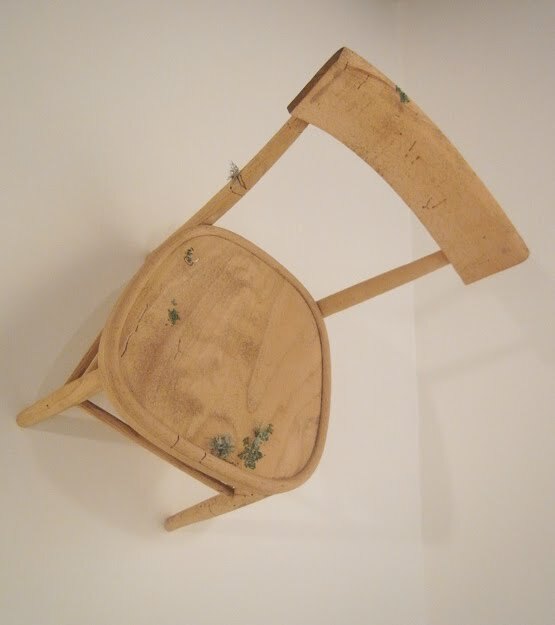 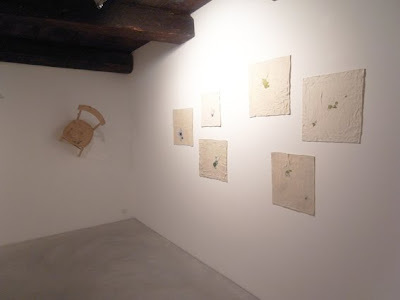 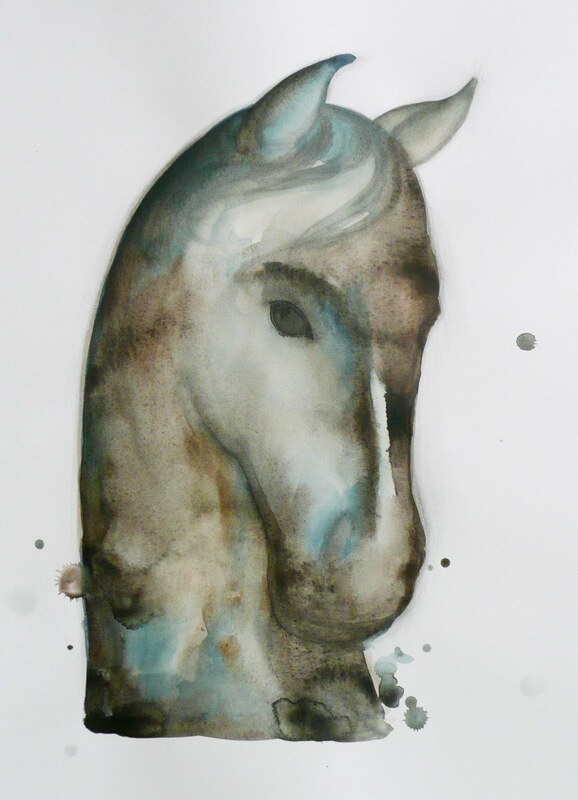 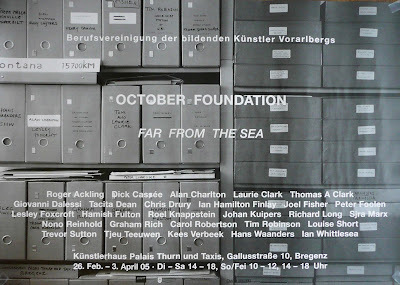 exhibition of editions and artists' books published and curated by Peter Foolen (1994 - 2010, Peninsula Foundation, October Foundation and Peter Foolen Editions), Eindhoven. The front side of the invitation card is a work by Thomas A Clark, specially made for this card which can be folded and placed on a table or shelf. 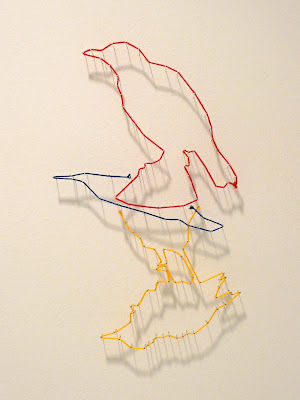 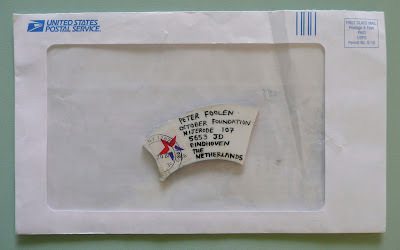 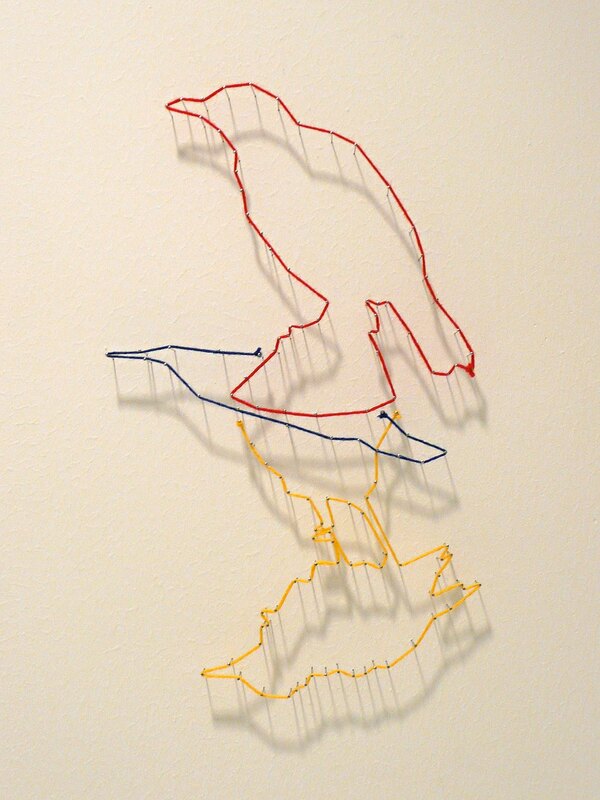 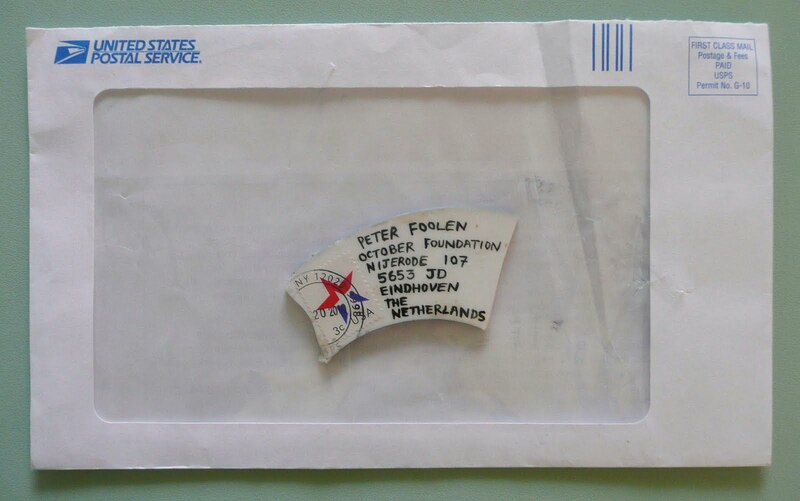 Post received from Peter Liversidge, dated 20 July, from USA. 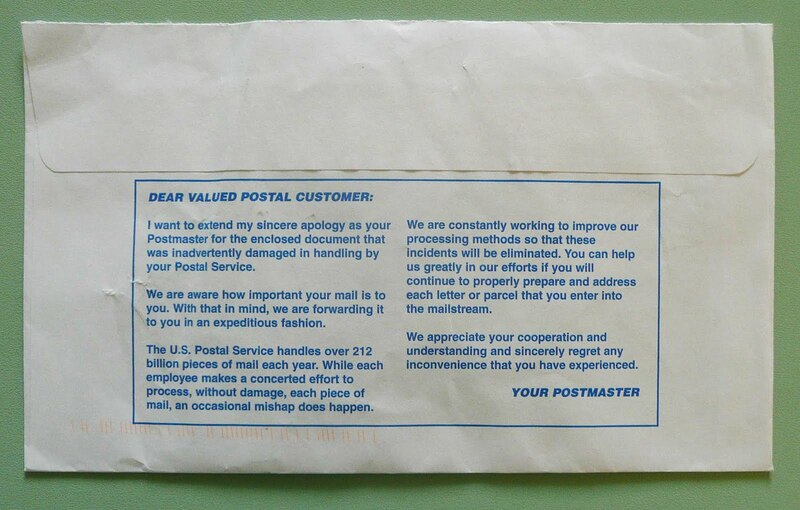 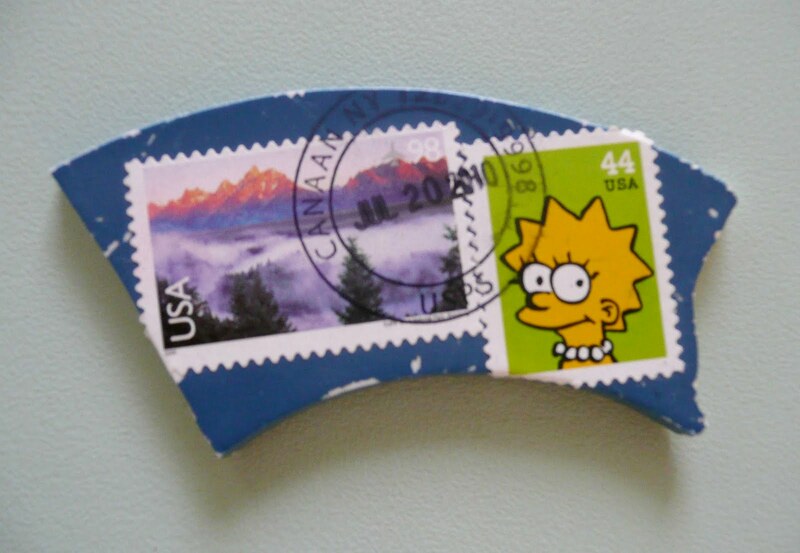 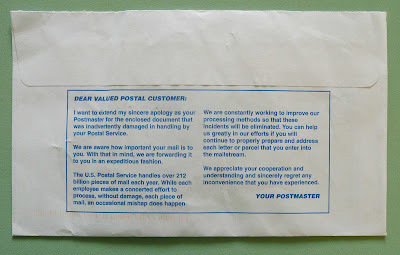 One object was considered damaged and therefore enclosed in an envelope by the US Mail. The other object is a 36 inch wooden ruler from Herrington's, NY, and delivered in perfect condition through the letterbox.